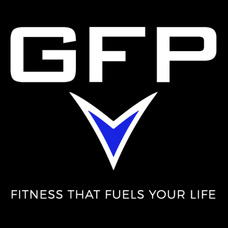 Gabriele Fitness and Performance is dedicated to cultivating a stronger and healthier you. From fitness training to nutrition coaching, as well as athlete-specific training, Gabriele Fitness and Performance offers a wide variety of programs for all ages. 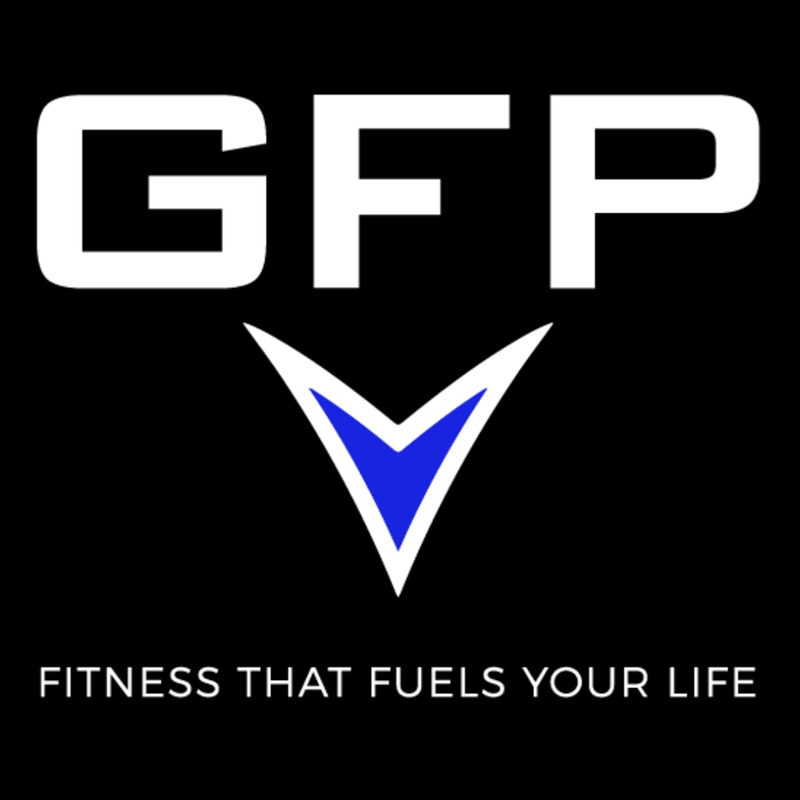 Their goal is provide you with the skills necessary to create lasting changes in your fitness, performance, and mindset.